Fighting back against Parkinson’s and holding onto HOPE. 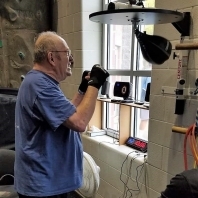 In early 2018, the Oshkosh Y started a new Parkinson's Disease Management Program: Persevering with Parkinson's Disease. Being active and exercising is one the most important keys to living well with Parkinson's and can improve strength, balance, stability, posture, prevention of falls, memory, attitude, and more! In this program, our caring and passionate staff work with a group of participants to focus on these areas and work to improve the overall health and wellness of each individual. 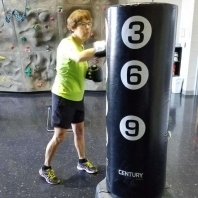 This program includes Rock Steady Boxing, support groups and more! 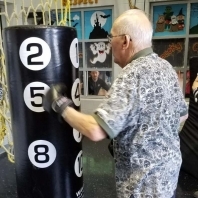 We are exciting to be expanding our Parkinson's DIsease Management Program and now offer Rock Steady Boxing - a program that gives people with Parkinson’s disease hope by improving their quality of life through a non-contact boxing based fitness curriculum. Having Parkinson's looks different on everyone who has it, and each person's FIGHT looks different. Some take harder punches from this disease than others. 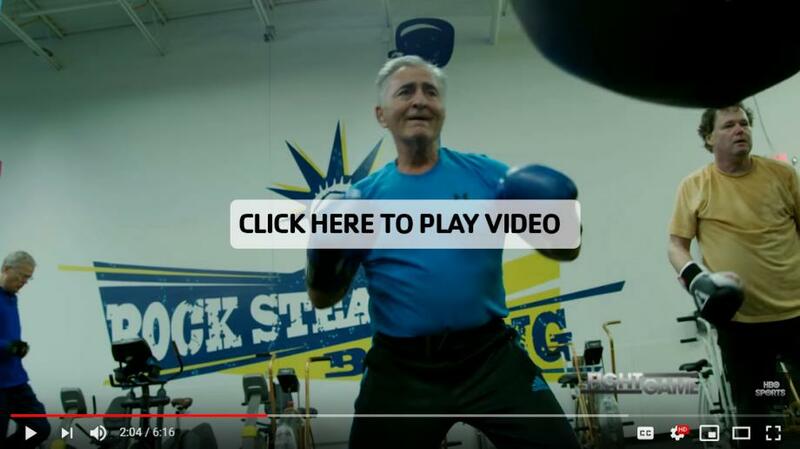 Rock Steady Boxing is a way to remind people with Parkinson's that hope is always available to them. Our staff will works with each person to focus on individual goals and exercises specific to their battle and ability. 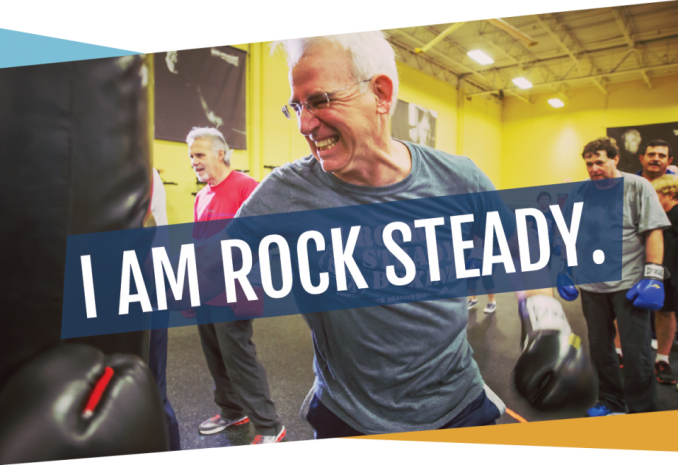 To sign up for Rock Steady Boxing, please fill out the following Intake Form. You can drop off the form at the 20th Ave Y or email it to Rich Roehrick at Richroehrick@oshkoshymca.org. Our Parkinson's Support Group offers a forum where members can talk, share and learn from each other. 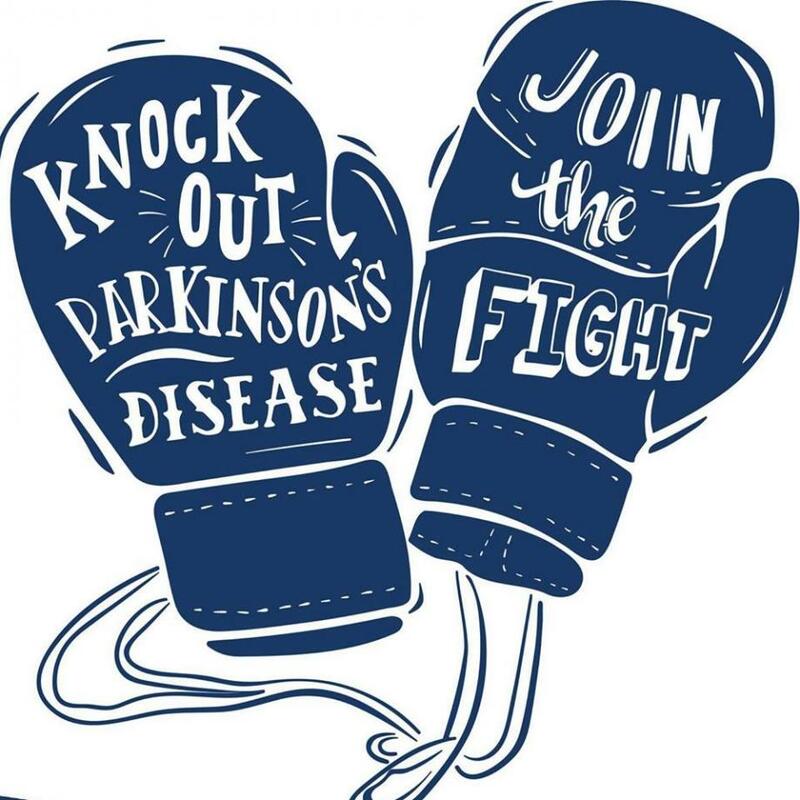 This program is open and FREE to the entire Parkinson's Community, their loved ones, caregivers, Rock Steady Boxing Program participants and MORE! Everyone is welcome! These complimentary support groups are facilitated by Oshkosh Y staff, Parkinson’s fighters and our medical partnerships including Aurora Healthcare, HomeCare Assistance and others. Meetings are held once a quarter in the multi-purpose room at the 20th Ave YMCA.